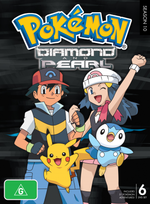 Description If Gary Oak is headed for the Sinnoh region, then Ash Ketchum won’t be far behind! 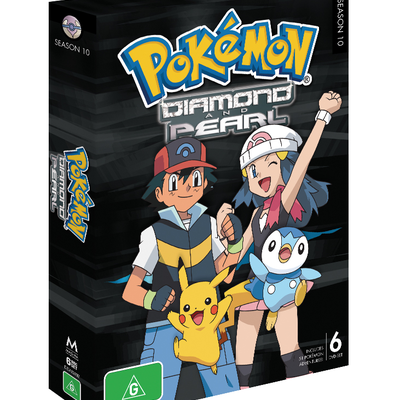 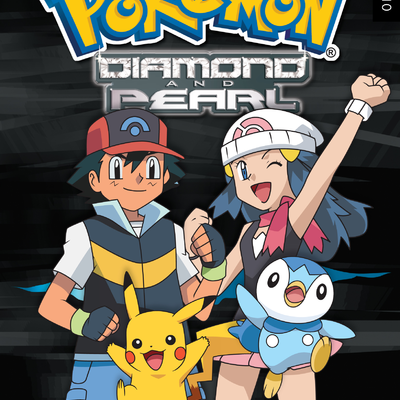 Ready to take on the Sinnoh League, Ash brings along Pikachu and meets up with Brock in Sinnoh, where the pair of Trainers are soon joined by a third – Dawn, a novice Pokémon Coordinator determined to follow in the footsteps of her mother. Both Ash and Dawn struggle with their respective paths, but it’s easy for them to make new friends, gaining new Pokémon like Turtwig and Piplup.